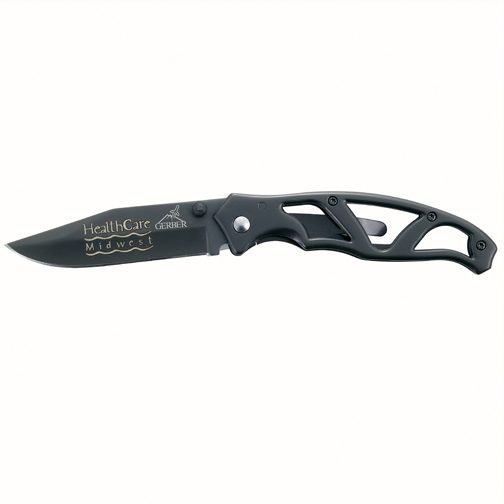 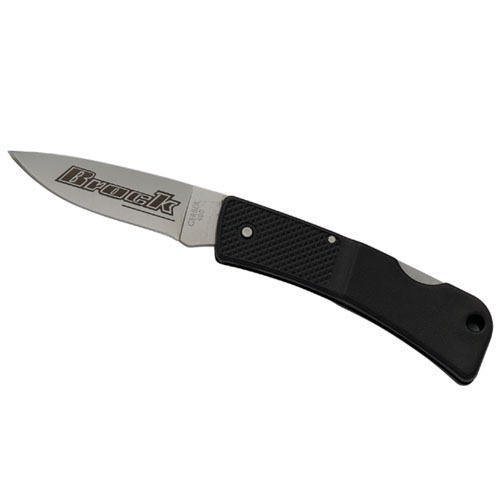 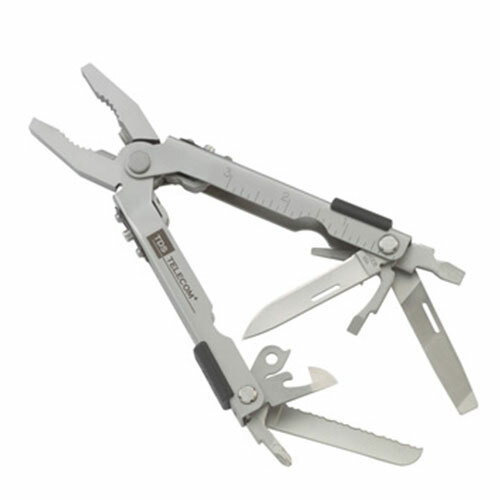 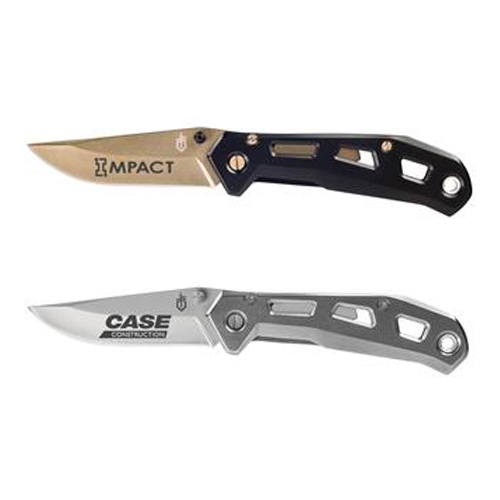 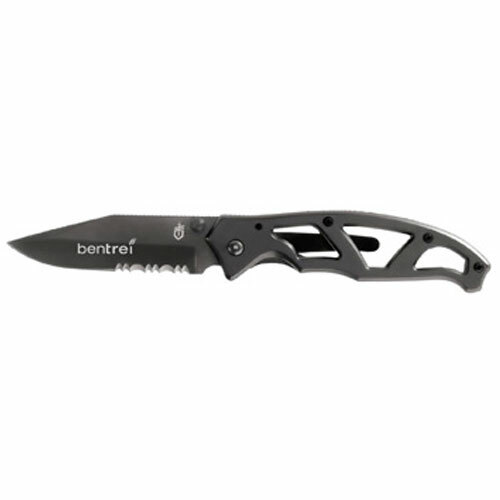 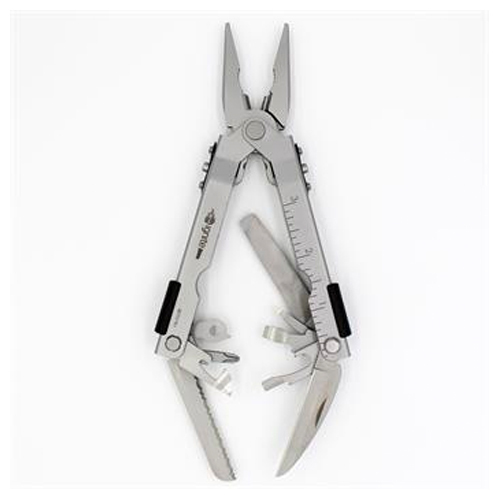 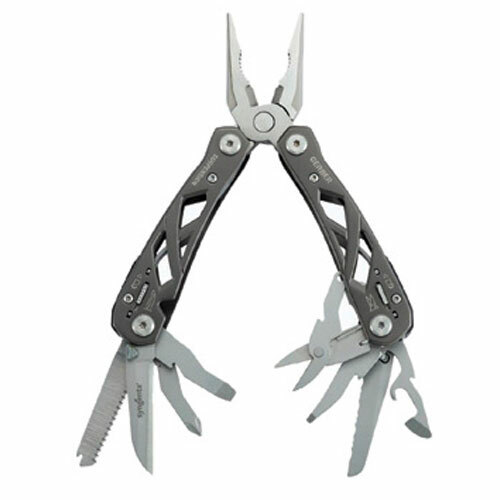 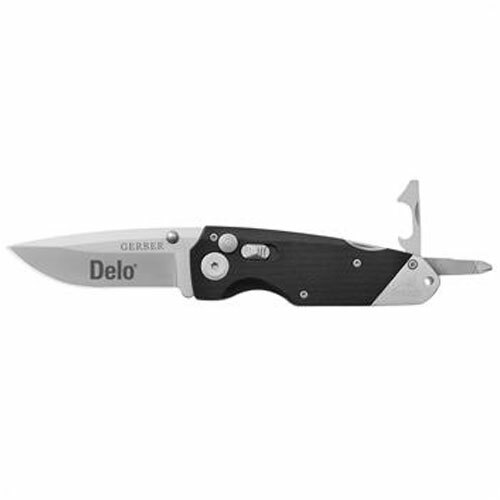 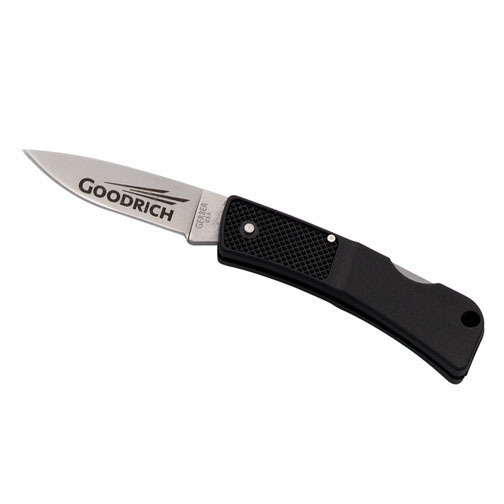 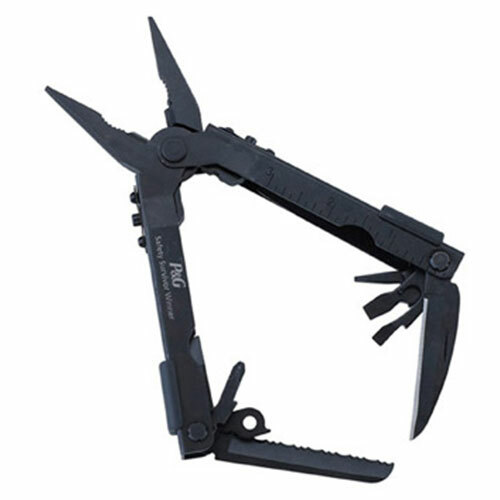 Gerber is known for high quality Legendary blades and outdoor knives and tools. 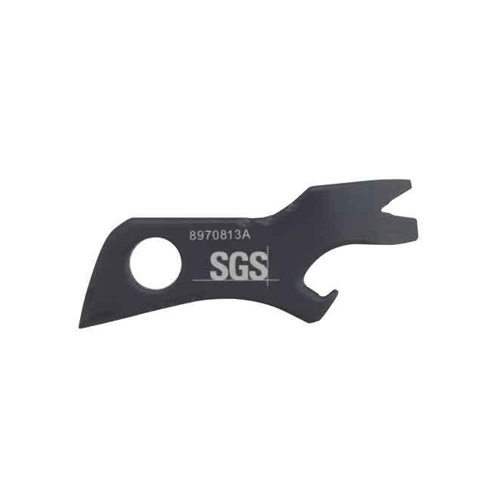 Gerber the perfect blades for hunting, fishing and survival. 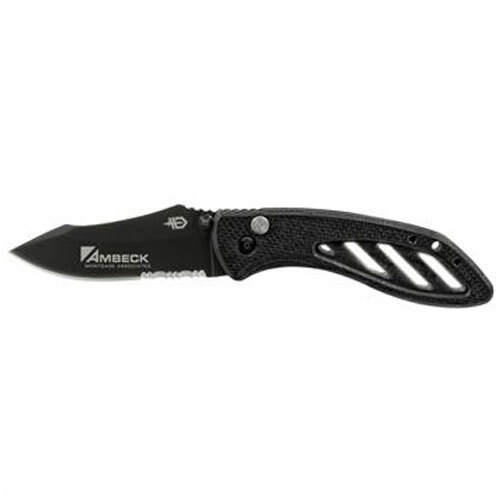 The fine craftsmanship and sturdy quality of the Gerber knives says it all. 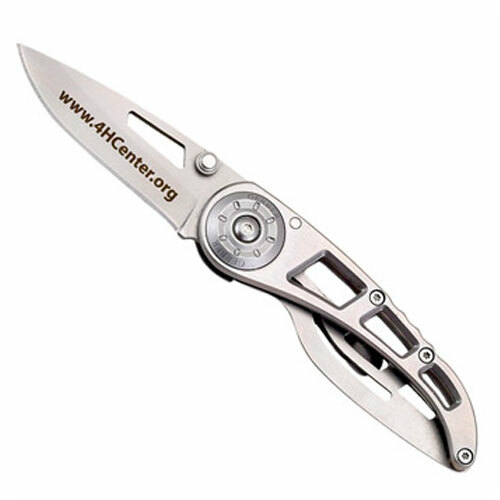 When you give a Gerber Product as a corporate gift, your recipient knows they were well thought of. 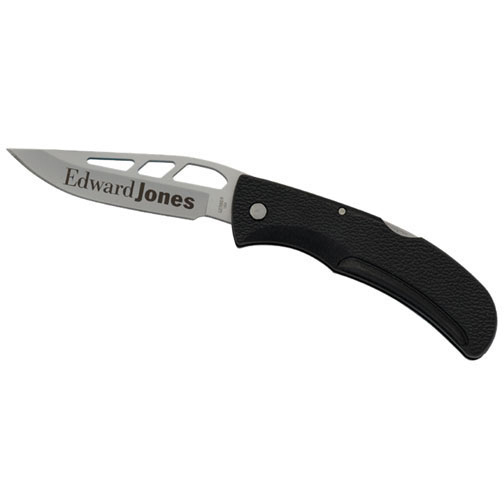 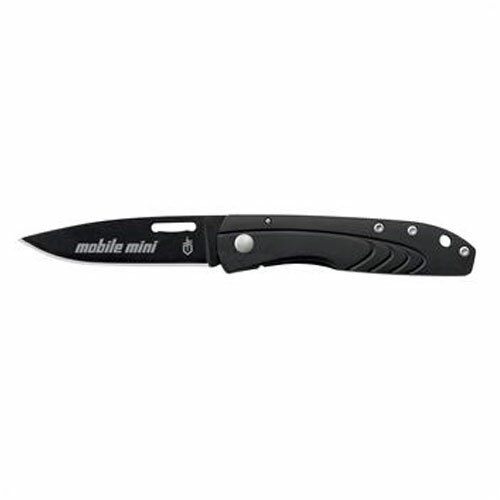 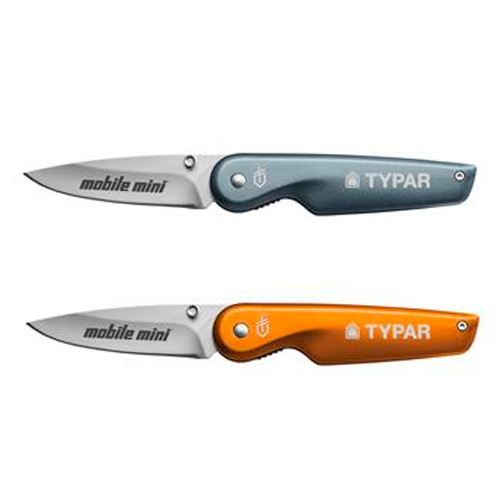 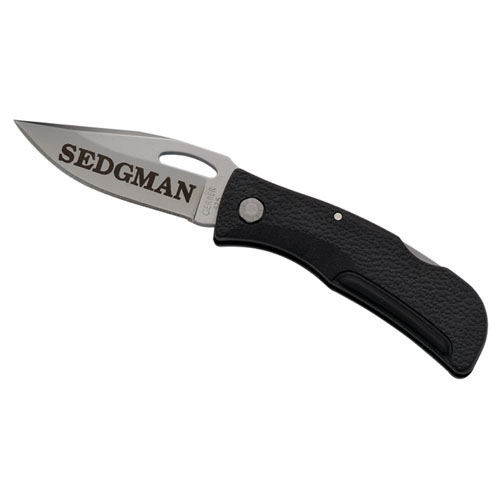 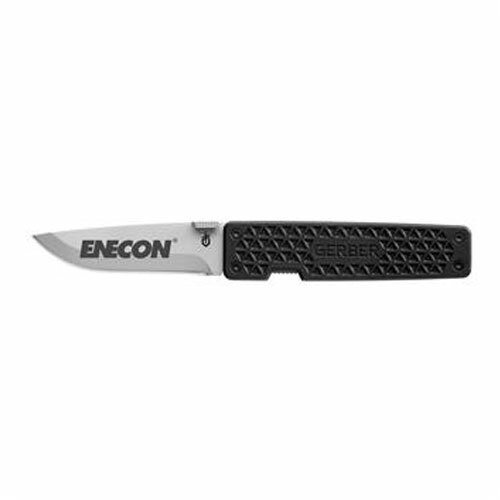 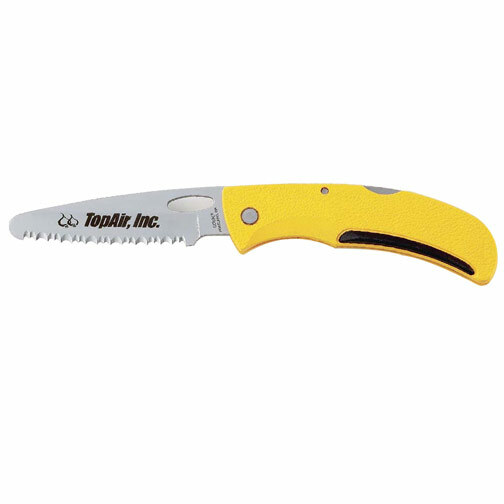 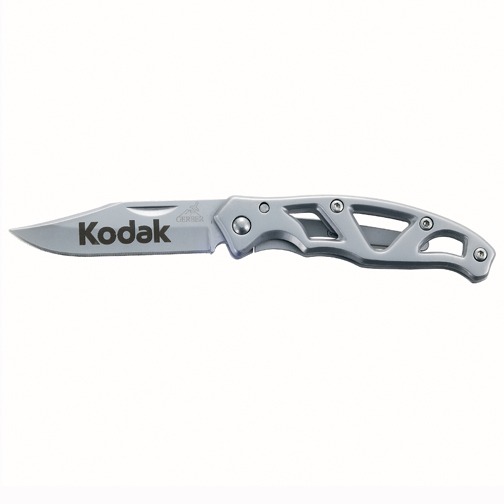 Our knives have the maximum degree of comfort and durability. 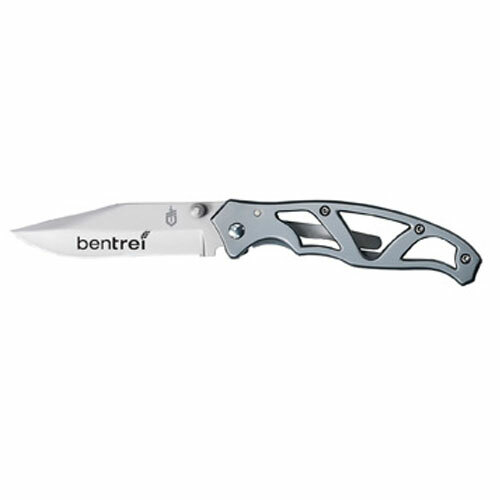 We try to offer the best best possible.